to make these pose fit to different chair's height. Thank you. 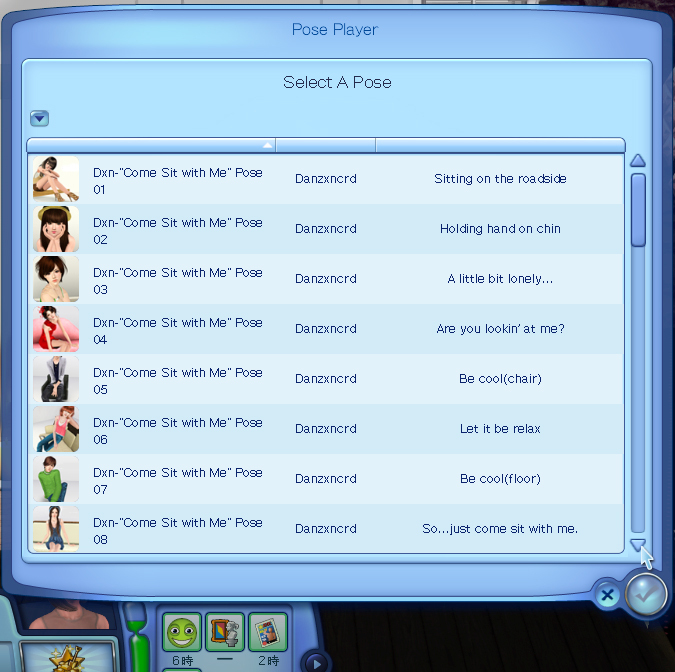 Nices poses and i love your sims, so cute. btw: where did you find this lovely hat up here? and thanks for comments by all of you! These are amazing poses! 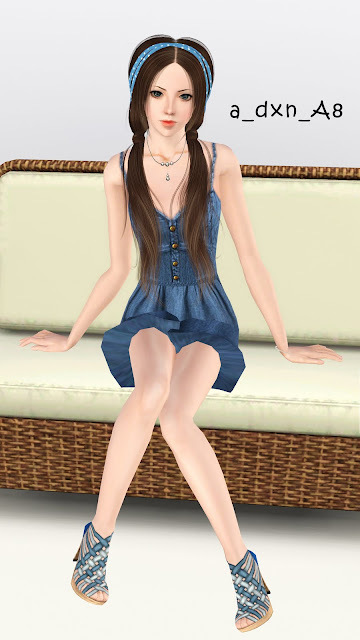 I used them for a sims modeling picture and it looks lovely in my opinion. 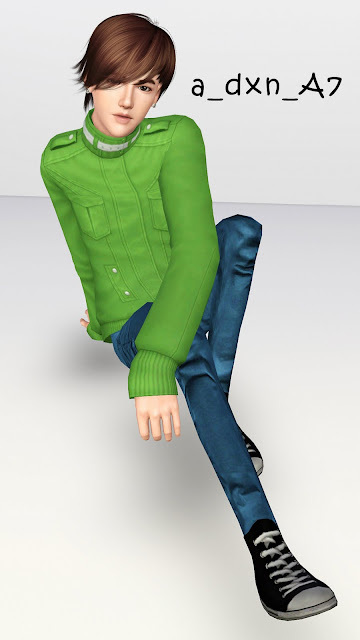 I am glad that you create such lovely poses. And your models are gorgeous. I got it and I'll try to make it out. 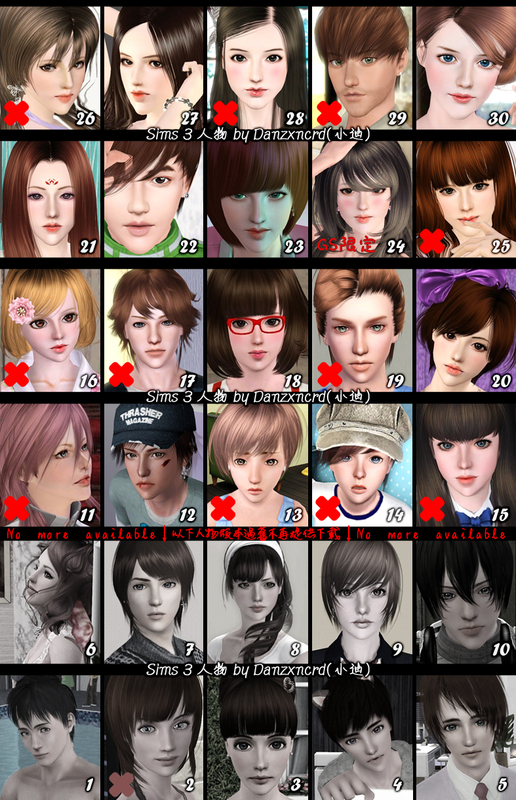 btw where did you get the bottoms the girl in pose a_dxn_a6? I have been looking for those everywhere. Love This Pose! Downloading It Right Away! I Was About To Say What Anibus360 Said! How do you open up the pose player? Does anyone know where I can download the OSMP for the sitting height ? 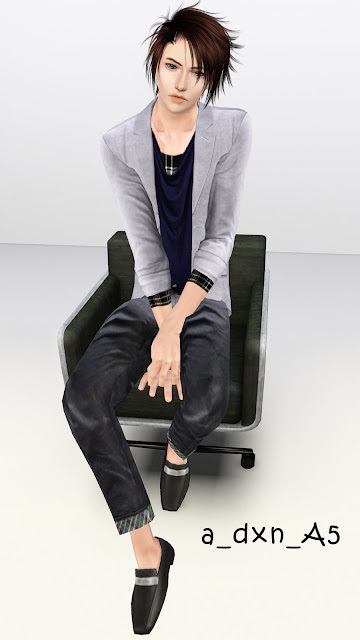 I got the other one but it doesnt work if I try to position my sims down instead of up. It'll be a great help!